Offering you a complete choice of products which include pvc shrink film, ldpe shrink films and shrink film. Owing to our state-of-the-art infrastructure facility, we have been able to manufacture, supply, trade and export PVC Shrink Film. At our end, these bags are developed with perfection, using modern machinery and cutting-edge technology. Apart from this, we provide customization facility for these products, owing to demanded across the globe. To become prominent choice of customers as a manufacturer, supplier, trader and exporter, we are engaged in offering LDPE Shrink Films. 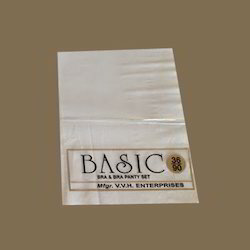 Manufactured in strict compliance with the international quality standards, these bags are widely demanded across the global market. In addition, without compromising with the quality of the products, we have gained maximum client satisfaction. Shrink Films Manufacturers find usage in meeting the demands of packaging bulk goods in an industrial setup. We offer these films in different sizes and specifications as requested by the customers. Coming in quality finish, these films provide economical temper evident packaging support to the manufactured goods. 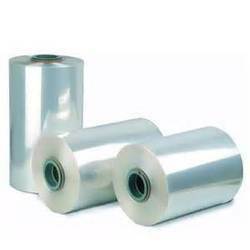 Looking for Shrink Films ?